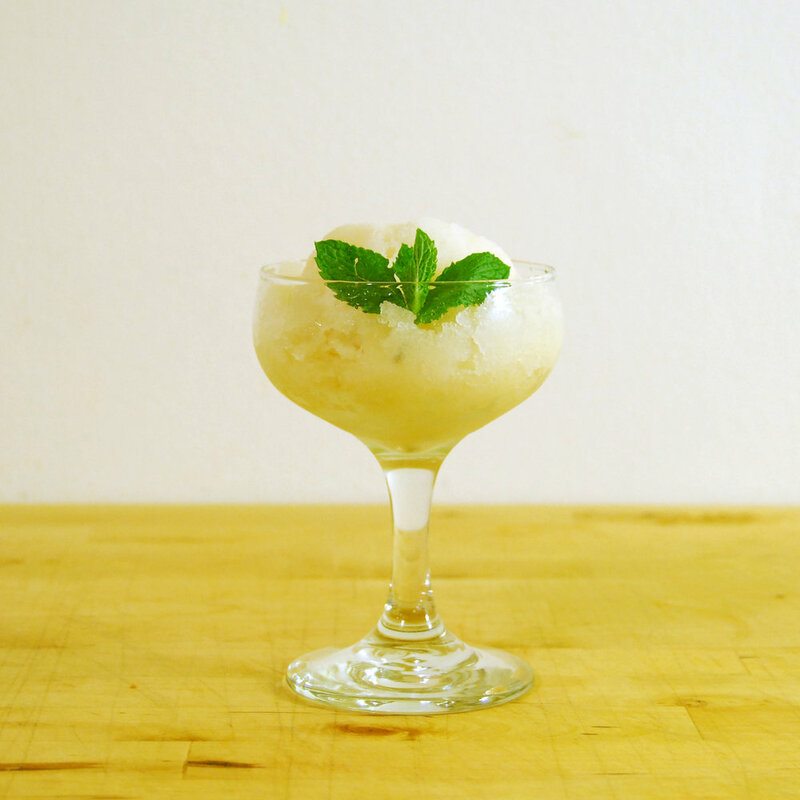 A light and refreshing sorbet from our resident Gin Chef Carol - easy to make, and the perfect boozy palate cleanser! 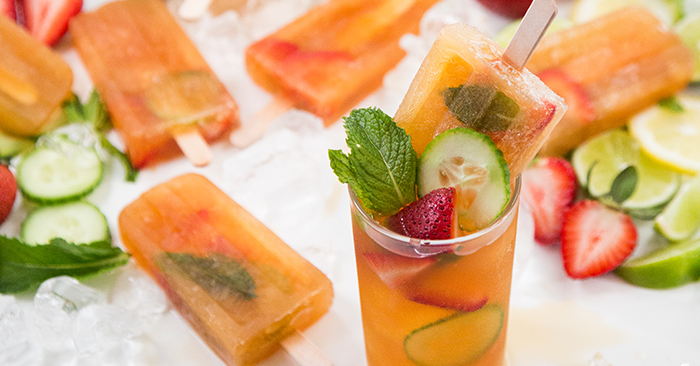 This refreshing and flavour-filled ice lolly is what gin-lovers' dreams are made of! Cool off with this Sting in the Tail bath gel, making gin in the shower totally acceptable! Taking your two favourite things and making them one indulgent delight! If cooling down in a tub of gin isn't an option, throw on these g&t swimmers instead! Visit a distillery by the sea like Salcombe, our delicious February Gin of the Month and go for a refreshing swim whilst you're there!